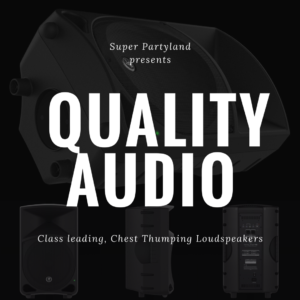 Please contact us or call us at (860) 776-5013 to check availability or to customize your own package. 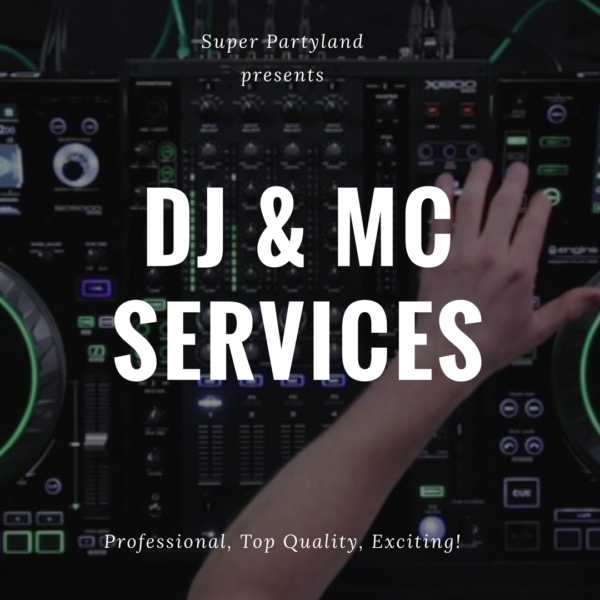 ***We also give HUGE discounts for all our couples & clients that are interested in bundling more than one professional service together (i.e. 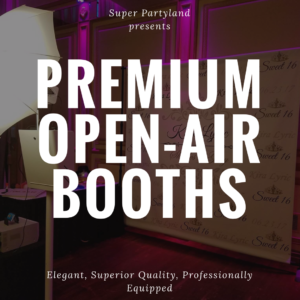 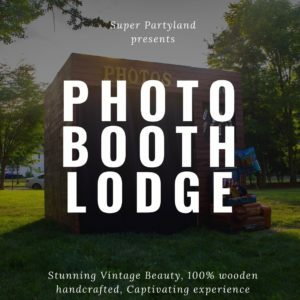 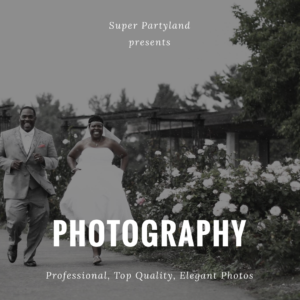 DJ & Photo Booth package).